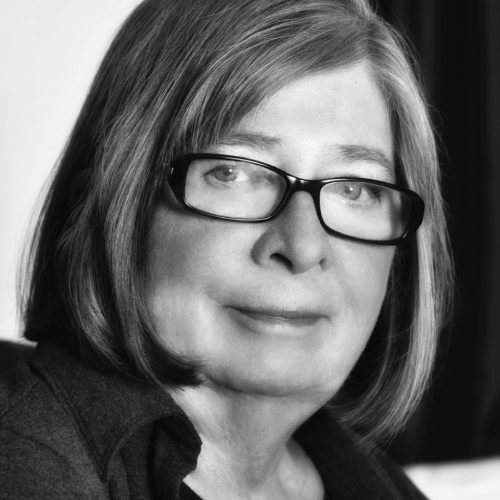 Barbara Ehrenreich is the author of over twenty books, including Smile or Die and the New York Times bestseller Nickel and Dimed. She has a PhD in cellular immunology from Rockefeller University and writes frequently about healthcare and medical science, among many other subjects, for Time, Harper's, the New York Times Magazine and various British newspapers including The Times and the Guardian. She is the winner of the 2018 Erasmus Prize. She lives in She lives in Charlottesville, Virginia (Photo by Peter Azbug).